The perfect event begins with the perfect location. Soundview represents the height of waterfront catering on Long Island. Experience the Difference in our exclusive setting, hosting one affair a day. 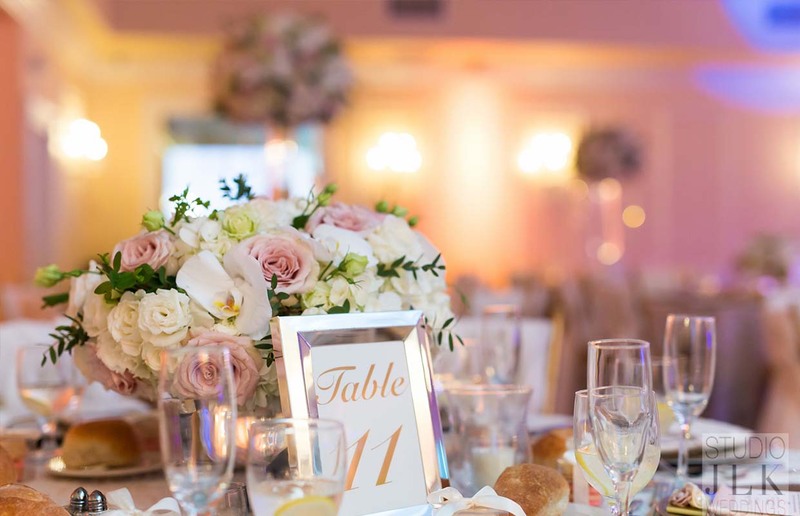 Upon entering the cultivated beauty of Soundview, be assured that every detail of your exceptional day is addressed with the quest to maintain a legacy of extraordinary service and culinary excellence. 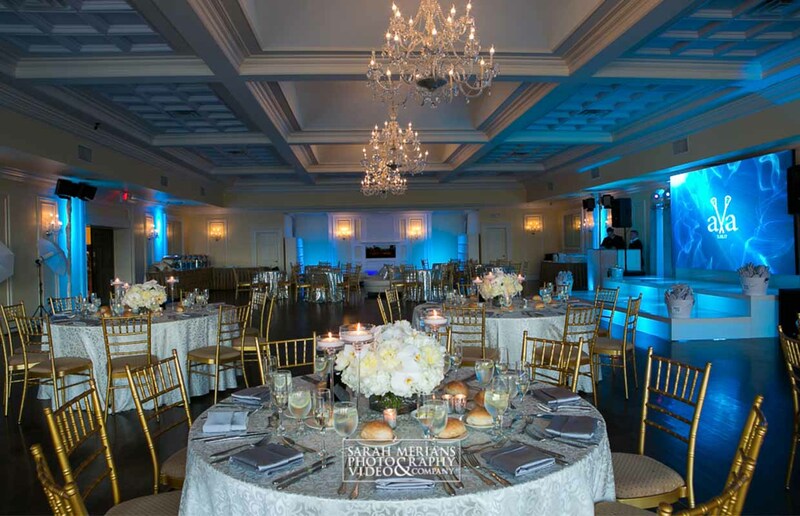 Our one room facility with its separate cocktail space is designed to meet a wide variety of clientele needs with the event space providing a breathless waterfront setting for the celebration of a lifetime. Nestled along the “Gold Coast" of Long Island’s North Shore with spectacular views of the Long Island Sound and neighboring coastline. 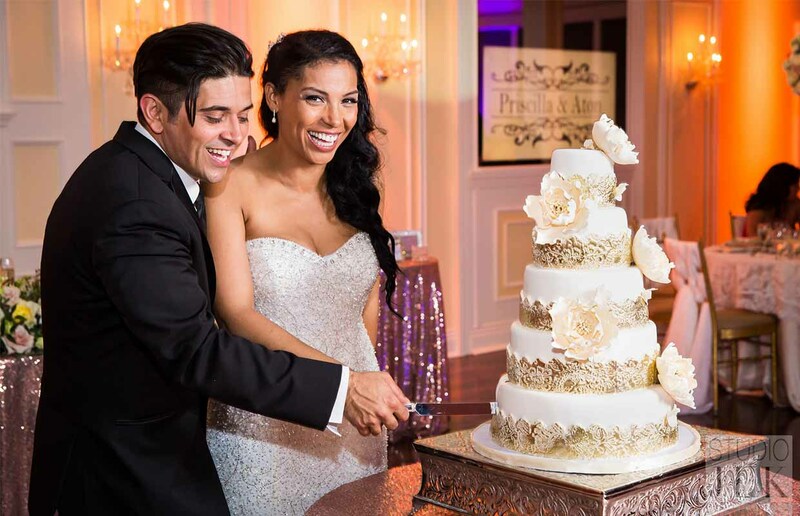 Our goal is to bring you to a moment in time where elegance and pageantry are at your service for your special day. We strive to fulfill your vision with our excellent reputation and over a quarter century of experience in the hospitality industry. 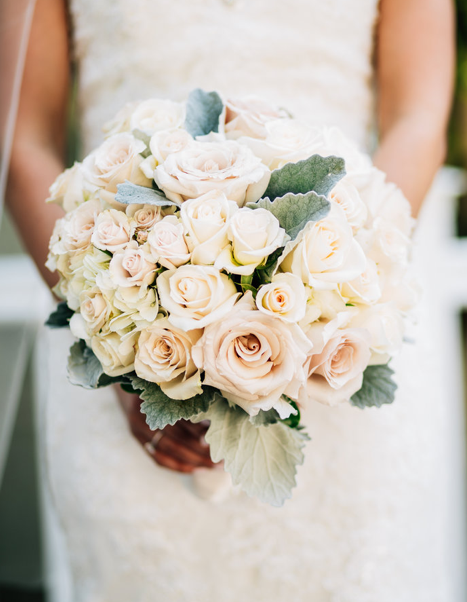 Hosting only one special wedding a day ensures personalized attention, superior service and culinary perfection. 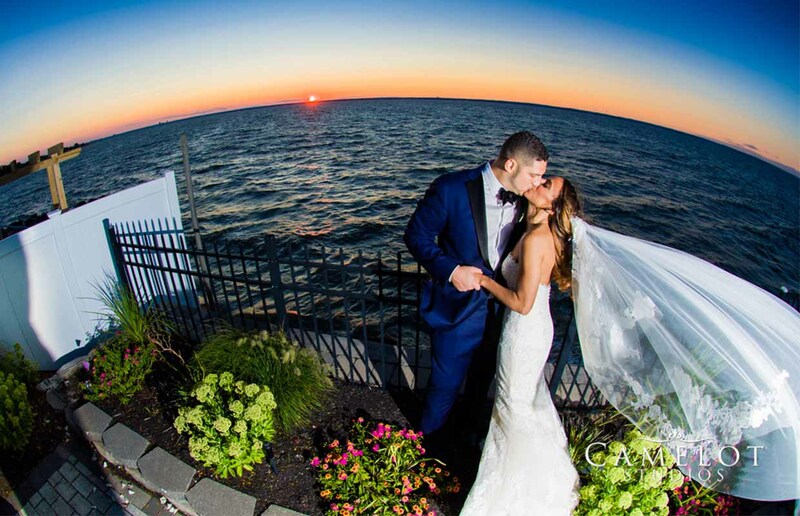 With beautiful views of the Long Island Sound, romantic outdoor chapel and elegant ballroom, Soundview is dedicated to creating your ideal wedding and reception. Schedule your tour to Experience the Difference at Long Island’s newest waterfront venue. Exclusively yours for your wedding day. All of your special events can be catered here at Soundview Caterers. From Bar/Bat Mitzvahs, Sweet 16, Baby Showers, Bridal Showers and Communions. The staff at Soundview is dedicated to delivering a memorable and meaningful celebration. Experience the Difference at Soundview Caterers. 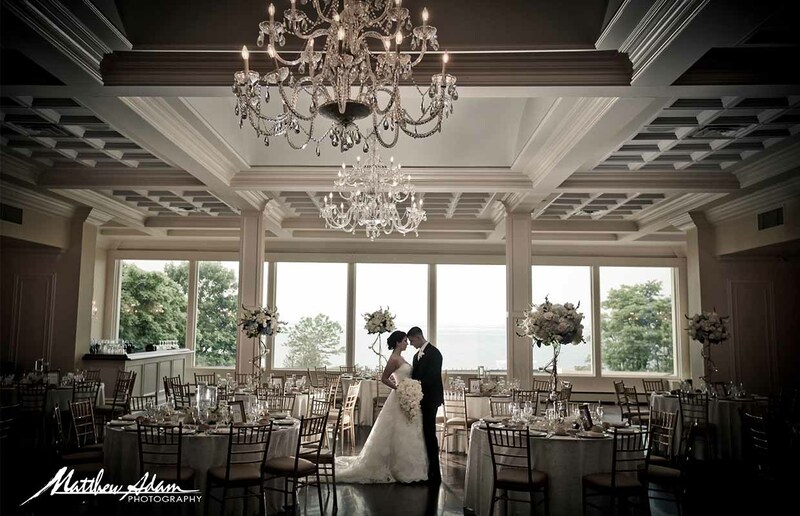 Long Island's Premier Catering & Banquet Hall with Beautiful Views of The Long Island Sound. Soundview Caterers lives up to its reputation as the home of gracious personal service. Whether hosting a conference, fundraiser or holiday party, our event planners will work vigorously to customize a package to meet your needs. Soundview provides just about every amenity, dedicated meeting planner, state-of-the-art audio, visual and lighting ensuring a successful event. Hosting only ONE special wedding at a time assures perfection and world class service in a truly magnificent location. 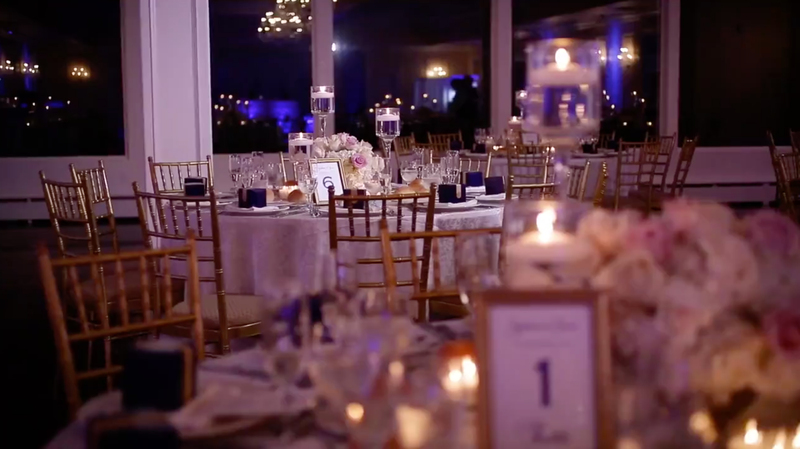 From the warm welcome your guests receive upon entering our lobby, to the professional attention evident during all stages of your event, Soundview lives up to its reputation as Long Island’s premier waterfront venue. 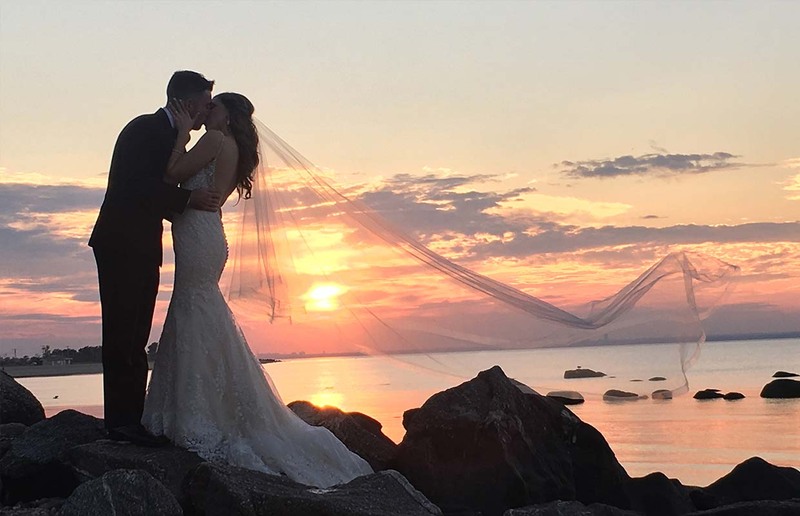 Spectacular views of the Long Island Sound provide a picturesque setting perfect for exchanging vows with your love. As the sun sets over the water, a romantic air will surround you and your guests. Venture into the Grand Ballroom and be transported to a bygone era. 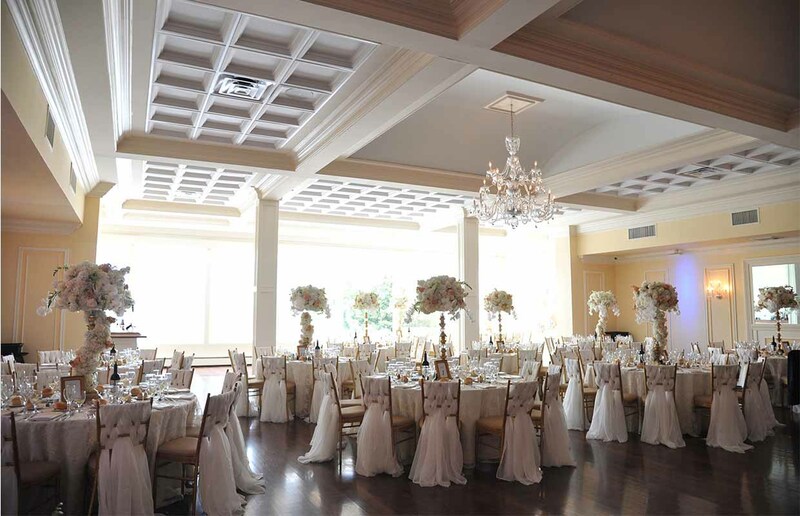 Crystal chandeliers, crown moldings and hardwood floors all combine to create a romantic and elegant backdrop for your wedding reception. Soundview offers the exclusivity and personal attention you deserve, hosting one affair a day. From intimate to extravagant, traditional to unexpected; we are dedicated to creating your ideal wedding and reception. 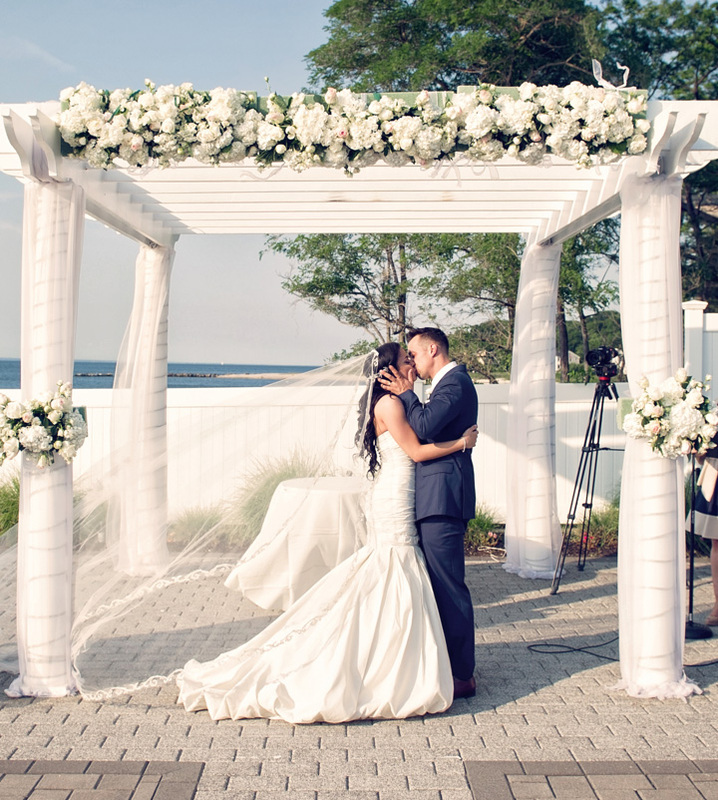 "The outside ceremony over looking the Long Island sound is absolutely breath taking! Everything about Soundview is classic, elegant and modern, which is exactly the feel we were going for. From the day we booked (which was over two years before our wedding),..."
"Soundview Caterers was the first and only venue we visited and we 100% made the right choice. From the beginning, everyone at Soundview was so helpful and accommodating. 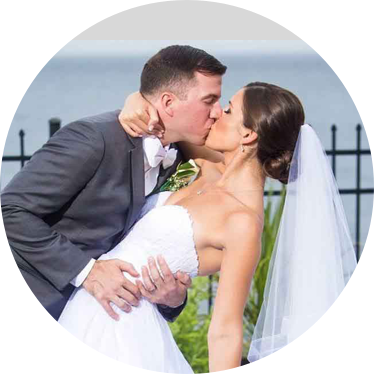 They made wedding planning less stressful and when it came time for the big day, they did a fabulous job..."
"Soundview Caterers went above and beyond to make sure my daughter's wedding on May 14, 2016, was the ultimate affair. The view, the staff, and best of all, the food was fantastic!! People are still talking about the cocktail hour, the selections which were numerous, and the quality of everything!..." "This is the place to have your wedding!!! From the minute we walked in to have a consultation we felt like family. Michael his daughters and the staff are top notch. 5.13.16 was the most amazing day of my life. Everything was perfect. 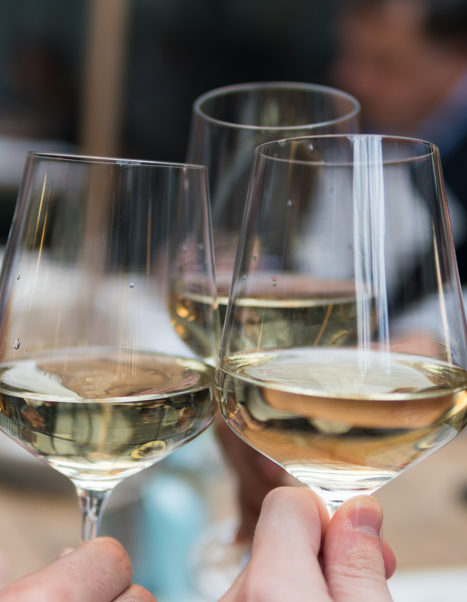 My husband and I did not have to worry about a thing..."
Our team is dedicated to fulfilling your vision with extraordinary cuisine, personalized service in a magnificent setting. 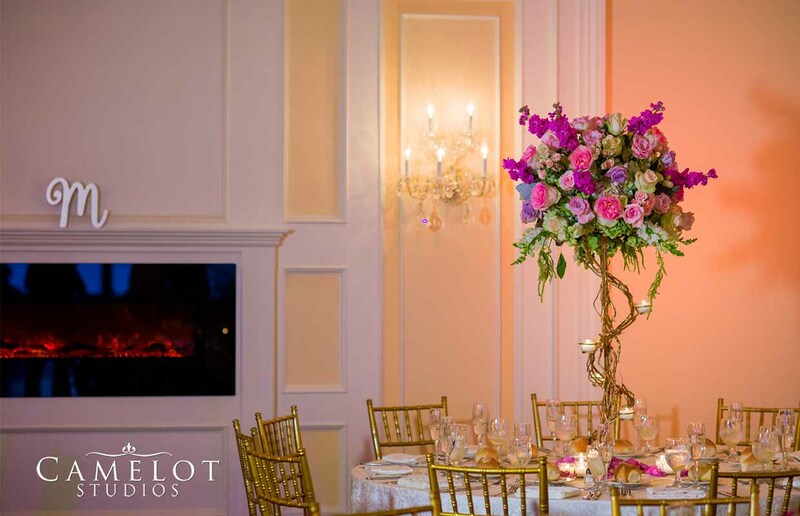 Stately appointments throughout the venue, such as crystal chandeliers in the ultra high ceilings and embedded fireplaces will add air of grandeur to your event. 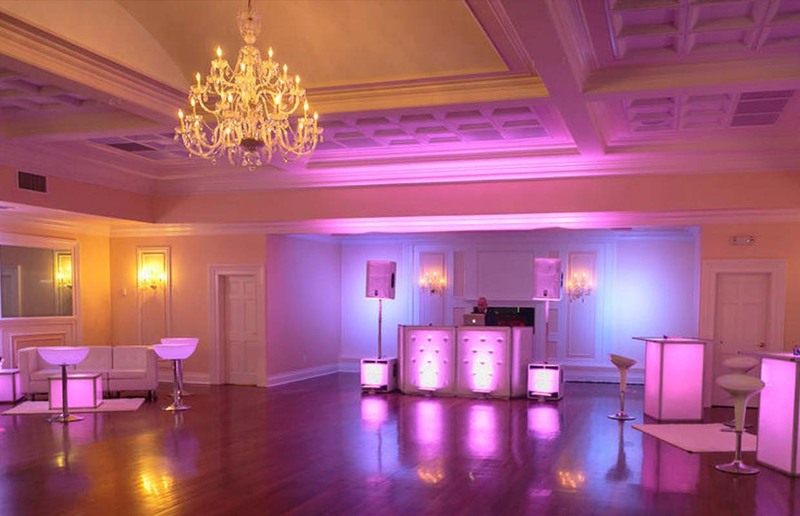 The state-of-the-art lighting and recessed video monitors will help set the mood for your celebration and music will fill the space with joy. 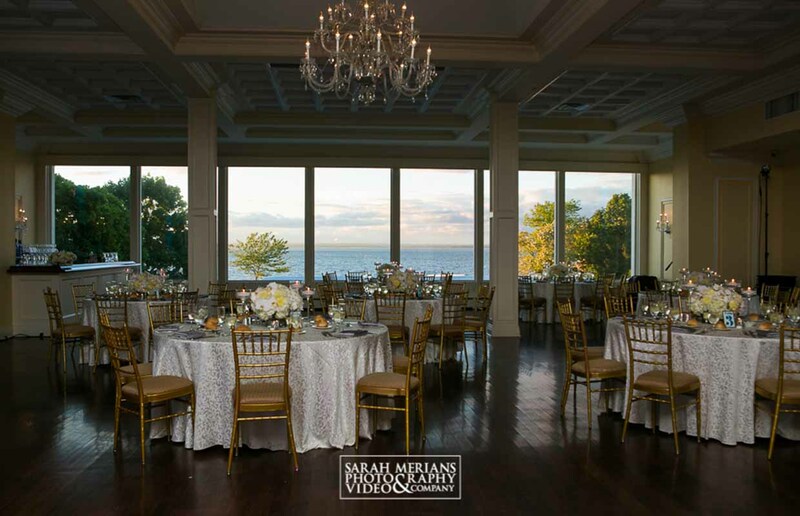 Stunning floor to ceiling views of the Long Island Sound will leave your guests in awe. Let our culinary team tantalize your palate with delicious cuisine while our waitstaff spoil your guests with first class service. From your initial visit until the last song, you will be guided by experienced event professionals ensuring a seamless night to be remembered for years to come. Magnificent views, lavish surroundings and impeccable service make the most sought-after waterfront venue for social and corporate events. 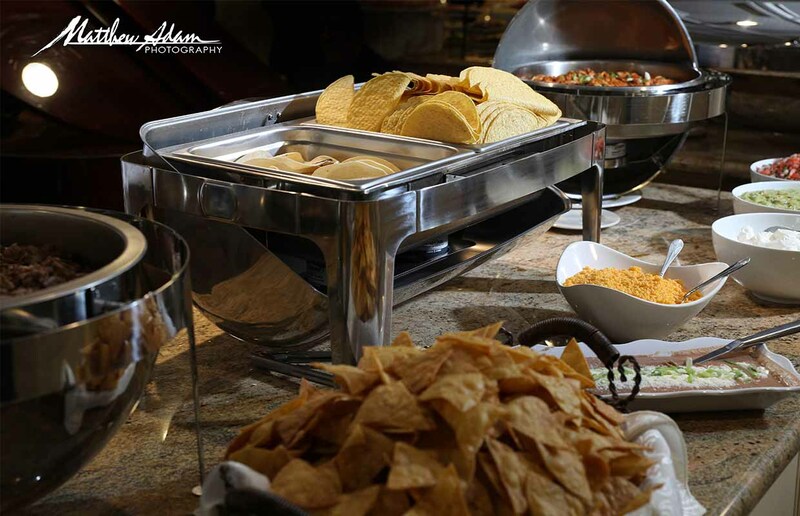 We understand your desire to host something magnificent, and that is why we customize every event detail to fit your wants and tastes. 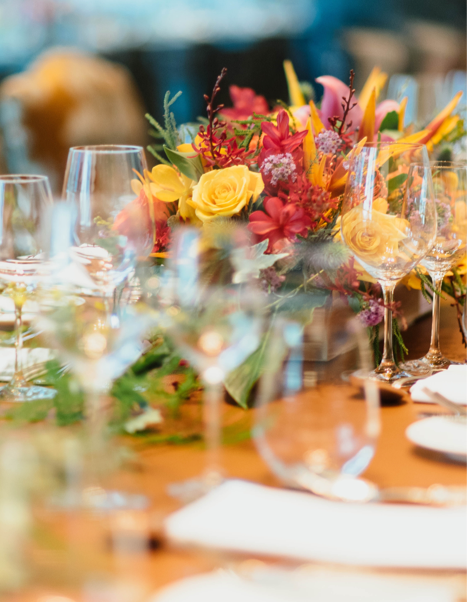 Whether it's an intimate gathering or grand celebration, our culinary professionals will assist you in creating world-class events that your guests will remember for a lifetime. LIRR Oyster Bay line to the Locust Valley station. 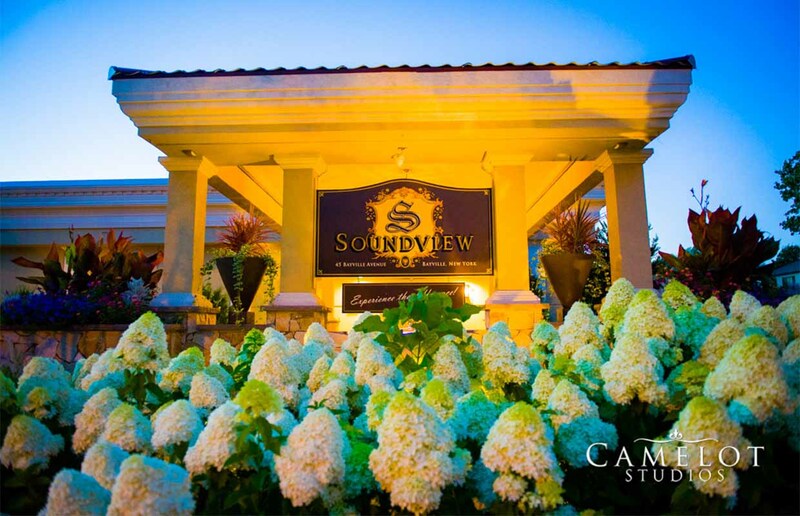 Experience the Difference at Soundview. Hosting only one event per day, assures perfection and world class service, in a truly magnificent waterfront location.